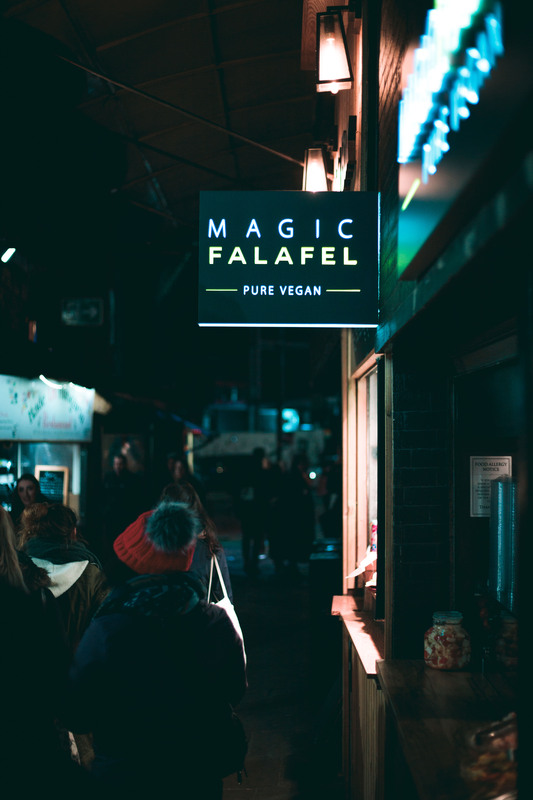 This magic falafel joint in Camden came as a nice surprise, I wasn’t craving falafel, but something about this place caught my attention. Thinking of it, it might have been the vegan brownie they had on display, as that was exactly what my friend was looking for. The place is small and can be found in the booming Camden market!